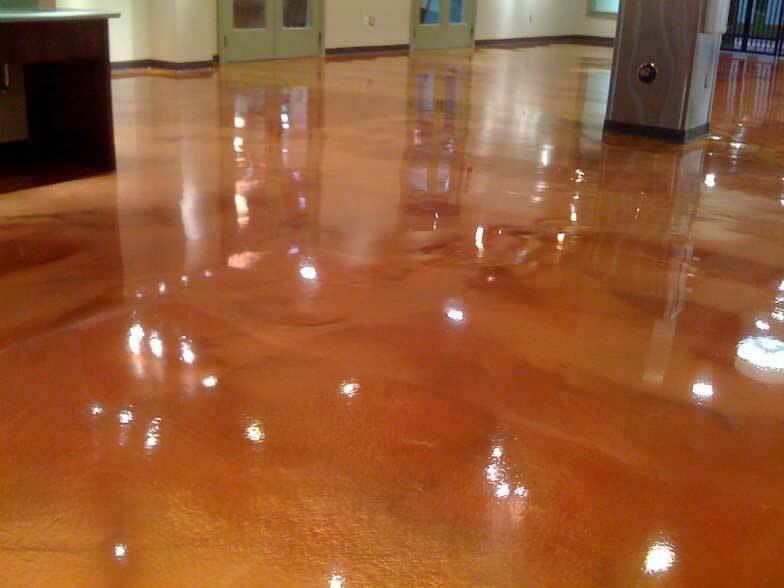 We offer professional, quality flooring for all industrial and commercial buildings. Our team will work with any specifications that may be required to complete the project for your company. In addition, if you are unsure of what you need or want, we can guide you to the correct product for your business needs. In order to help you make the best decision, our team will show you samples of how the finished product will look at no additional charge. 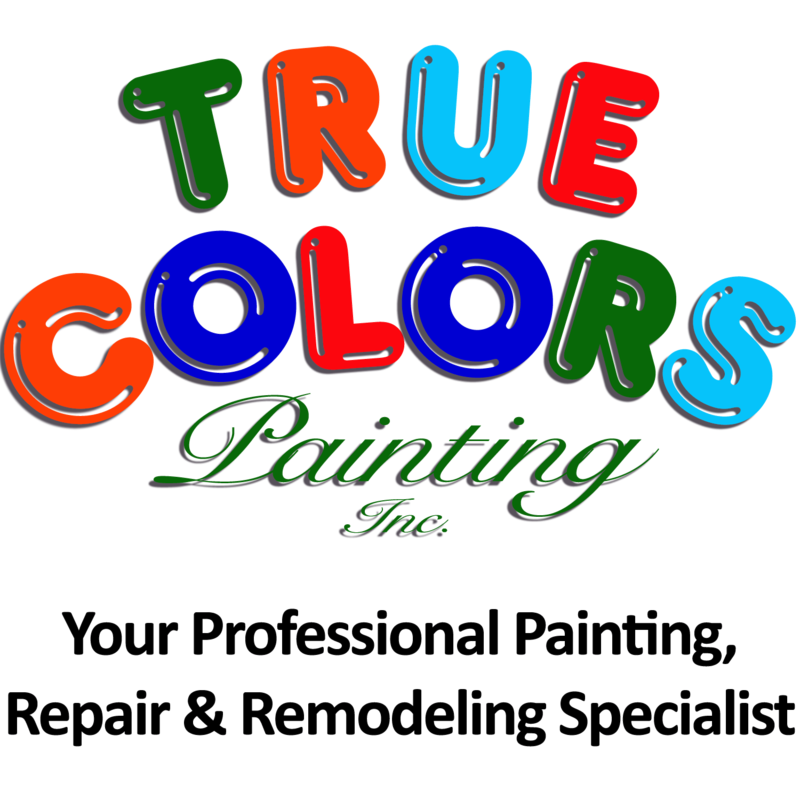 True Colors is certified in Moisture Foundation Testing.